Welcome to West U Dental Smiles near Upper Kirby! Our team loves serving patients from throughout the Houston area. 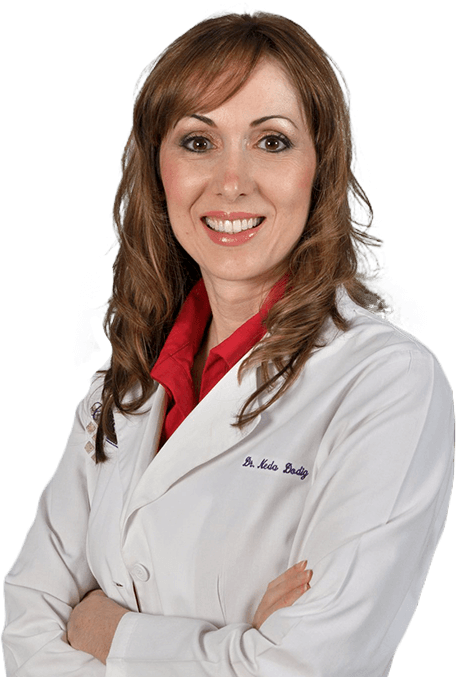 Dr. Neda Dodig has lived and worked in the West University area for years. Her children attend school in the neighborhood. Dr. Dodig and her team are involved in the community outside of the office, and love being part of a long history of dental care in Houston. West U Dental Smiles has helped the community fall in love with their smiles for decades starting with the care of Dr. George Sayre. Dr. Dodig is proud of working with patients who have trusted our team with their family’s smiles for generations. Every member of our dentistry team is highly skilled and knowledgeable. Perhaps more importantly, we truly care about our patients and their families. We take time to get to know every one we treat in order to develop personalized treatment plans that exceed even the highest expectations for dental excellence. Our goal is to help patients maintain their healthiest smile in order to provide conservative treatment options to preserve natural dental structures and keep patients smiling. 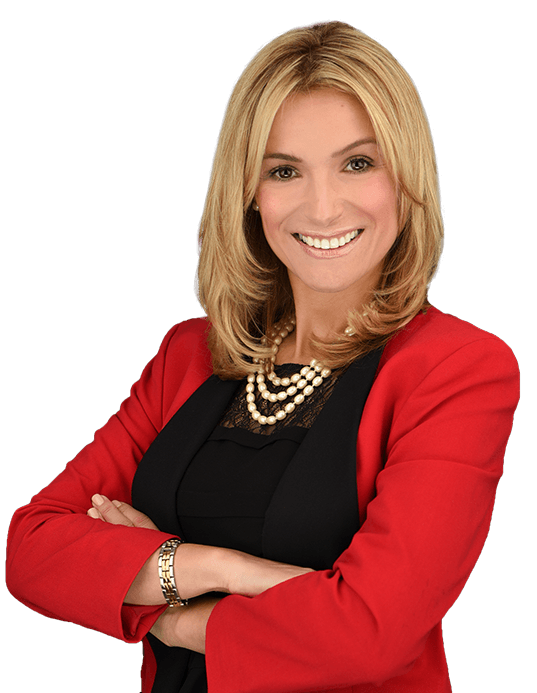 Dr. Dodig is well known for her advanced skill in providing cosmetic dental bonding using the highest-quality composite resin materials. This conservative treatment is effective in concealing and correcting a number of smile flaws including chips, cracks, gaps, and stains. Similar to porcelain veneers bonding conceals irregularities. Unlike veneers, bonding requires only one visit to complete and little to no tooth enamel is removed in preparation. We offer complimentary cosmetic bonding consultations for those patients interested in finding out more.